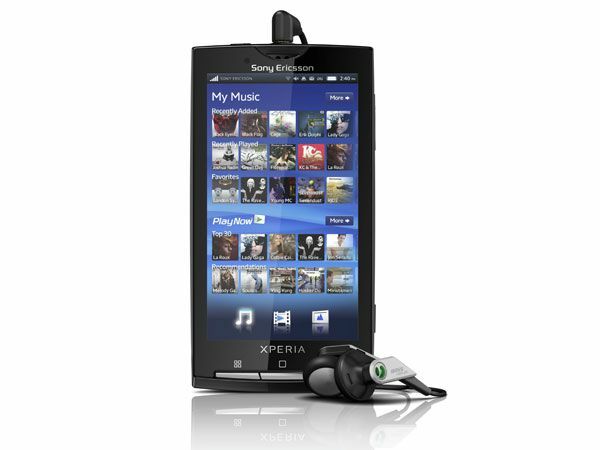 Anyone who bought the Sony Ericsson Xperia X10 last year may have felt a bit let down by the fact that it launched with Android 2.1 (Éclair), and looked set to stay there while the rest of the Android brigade rushed past. Now some good news has filtered out of the SE HQ, as the company has revealed that it's 'listened to customers' and planned in an imminent update to Android 2.3 – otherwise known as Gingerbread. The jump up will bring the Xperia X10 in line with the current crop of Android smartphones, and allows better gaming, a new look and a slicker UI. Sony Ericsson says that the update – which will only be available via computer sync – will be rolling out across the world imminently, but it'll depend on country and network as to exactly when you'll be able to upgrade. Is this the update you've been waiting for? Or is it too little, too late for the Sony Ericsson X10? Let us know your thoughts on the T3 Twitter feed.